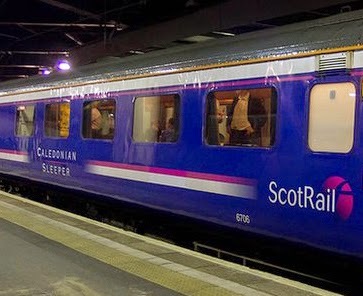 Serco has been awarded the contract to run the Caledonian sleeper train service between Scotland and London. The company will take over the franchise from Aberdeen-based First Group. Serco already offers luxury sleeper services in Australia. The new 15-year franchise will start in April 2015. The Caledonian franchise connects Inverness, Fort William, Aberdeen, Edinburgh and Glasgow to London. Serco will be responsible for operating all aspects of the Caledonian Sleeper including marketing, sales, passenger services, station facilities and fleet maintenance. More than £100m will be invested in building 72 state of the art carriages, which will make up four new trains, at a cost of £100m by the summer of 2018. It will be part-funded by a £60m grant from the Scottish government. The rolling stock will be built by CAF, which also built Edinburgh's new trams. Serco is promising improvements including en-suite berths, "pod flatbeds" and a brasserie-style club car. And a partnership with luxury hospitality firm Inverlochy Castle Management International and Michelin-starred chef Albert Roux will introduce what was described as "hotel-style service and an improved all-round travelling experience". Announcing the new contract, Scottish Transport Minister Keith Brown said the aim was to "transform this iconic rail service". He added: "The contract secures the future of the Caledonian Sleeper, ensuring it delivers a service fit for the 21st century and that it provides - as it has done for over 100 years - a unique, valued and high profile overnight service between Scotland and London." Serco chief executive Rupert Soames said: "Serco has a strong track record of providing high quality and efficient rail services around the world, as well as experience in managing large-scale tourism-focused transport services. "I am delighted that we can use this unique blend of expertise to transform the iconic Caledonian Sleeper into a modern, high quality hospitality service to make Scotland proud." 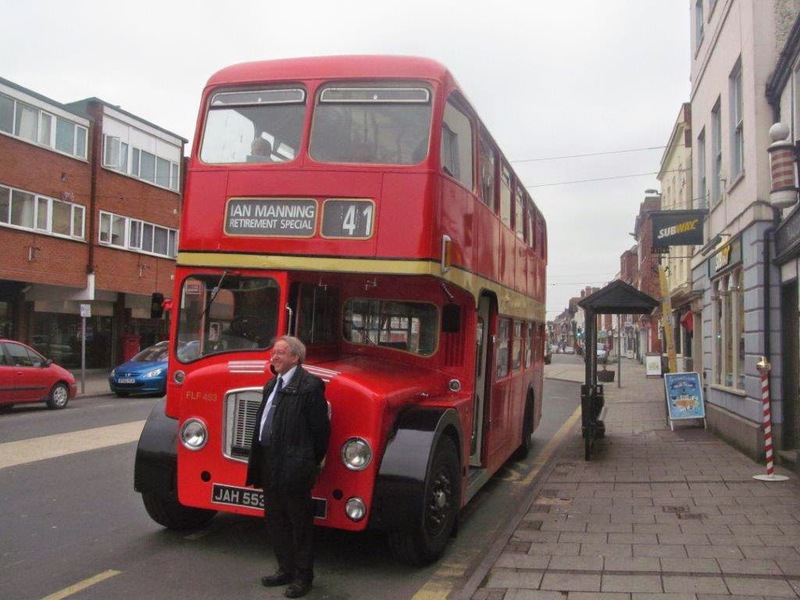 The company said customers would also benefit from being able to book through a new website with a much broader range of fares and earlier boarding. Total revenue to Serco over the 15-year period is estimated at up to £800m, of which approximately £180m will be in the form of franchise payments. Three companies bid for the contract; Serco, Arriva Night Trains and First Group which runs the service currently as part of the ScotRail franchise. First Group chief executive Tim O'Toole said the sleeper service only represented a very small part of ScotRail's business. He said: "We will continue to provide sleeper passengers with the best possible service until the new franchise commences, and will work closely with the new operator to ensure a seamless handover. "We are tremendously proud to have provided this important service, providing a key link between Scotland and London, for the last decade and wish the team every success for the future." The ScotRail franchise is also up for renewal with an announcement due in the autumn. 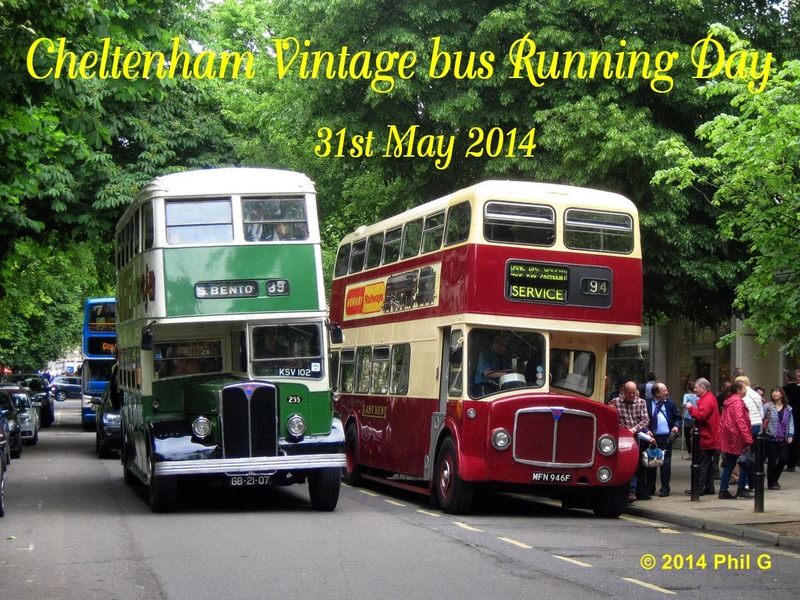 One of our West Country correspondents Phil G, has sent us a splendid set of images from the special 85th Anniversary event held at Cheltenham on the 31st May. 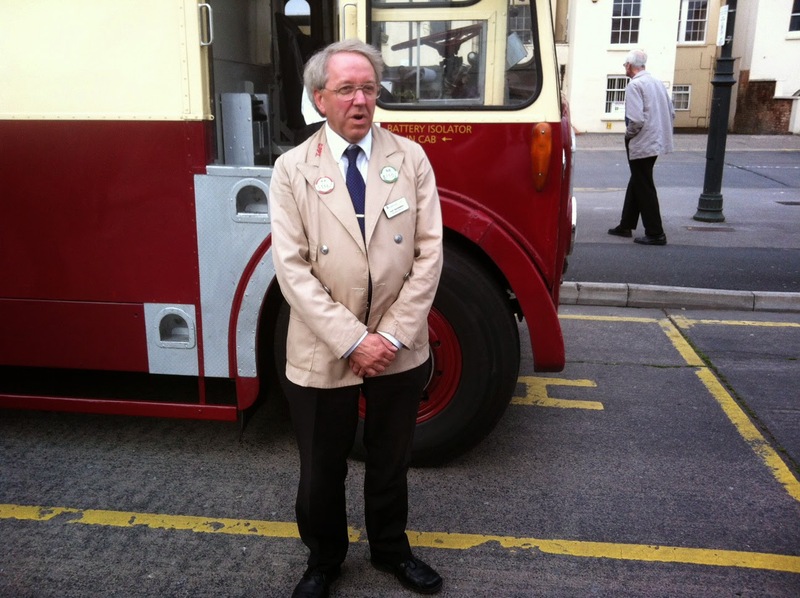 It also coincided with the retirement of Ian Manning the managing director of the current operation of Stagecoach West as he took various turns at bus driving during the day. Images below courtesy of Brian Bell.